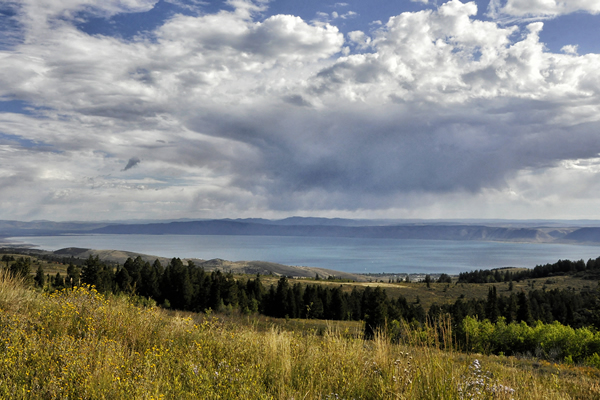 Visitors to Rich County are probably on their way to Bear Lake, the county’s largest natural resource. In 1827 and 1828 the early trappers held a Rendezvous, a large gathering to trade furs for supplies, on the south shore. The Bannock and Shoshone Indians lived throughout the area when in 1864 Charles C. Rich was sent by Brigham Young to begin a settlement. It is possible that the name of the county came from Mr. Rich. Also the name could have come from the rich soil in the area. It became known as Richland County and was later shortened to Rich County in 1868. 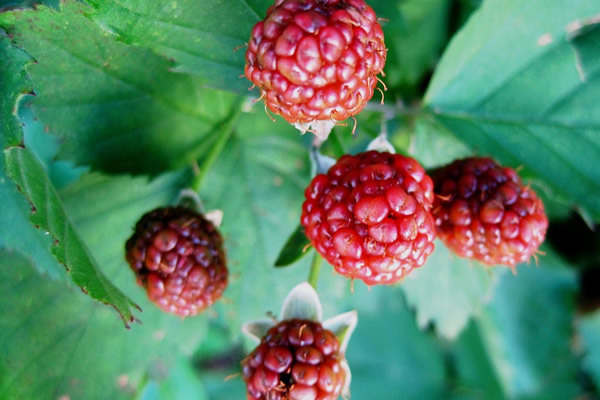 Bear Lake is known around the state for Bear Lake Raspberries. When visiting you can visit any of the restaurants and ask for a Raspberry milkshake. One of the local folk tales centers around the Bear Lake Monster, who is rarely heard but often seen. 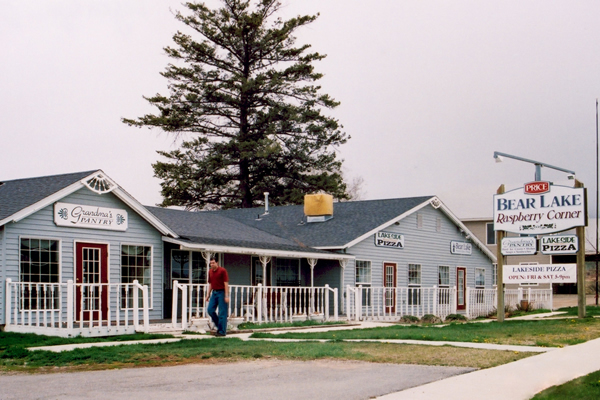 There are many comfortable places to stay in the county, such as resorts, public beaches, and summer homes. While there are many campsites in the area, Rendezvous Beach provides camping at or near the spot where the early trappers held their own Rendezvous mentioned above. If you’re going to camp you might want to avoid wintertime since the town of Woodruff is known state wide for its very cold winters (with the state record for coldest temperature at –50F). 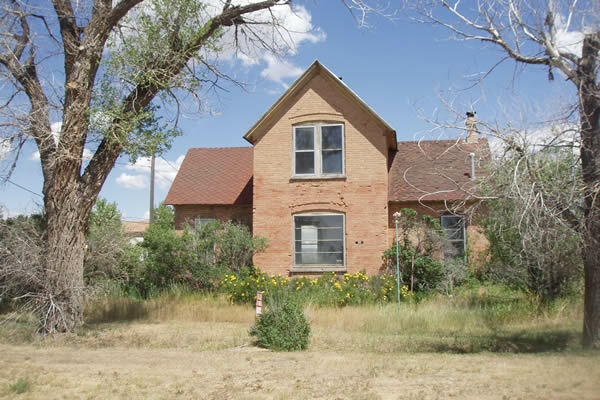 While Bear Lake is important to the county, even more valuable are the productive farms and livestock that can be seen throughout the county while driving the highways. 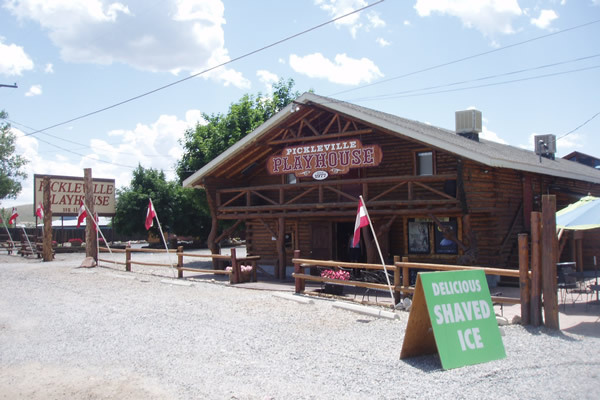 The Pickleville Playhouse, a theater in Garden City, Utah, is named for the former town of Pickleville. 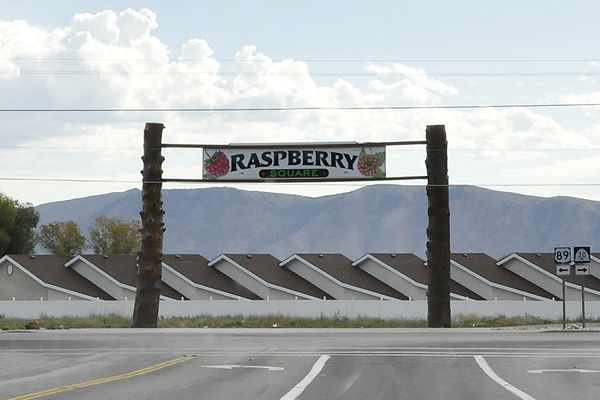 Raspberry market in Garden City, Utah. 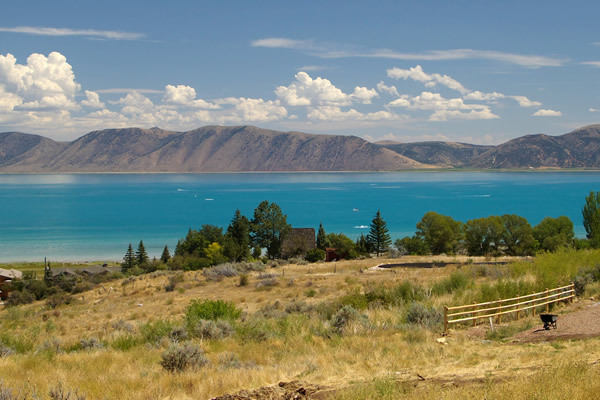 Bear Lake in Garden City, Utah. 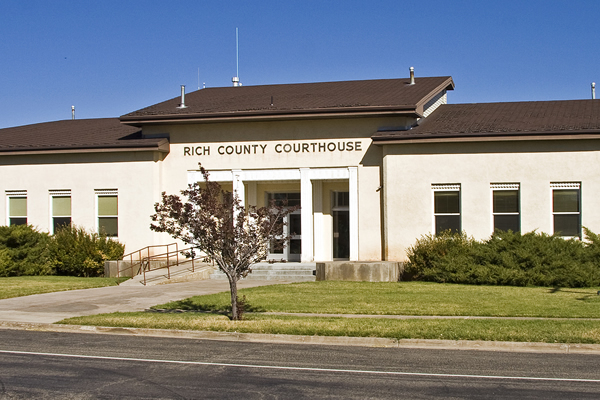 Rich County Courthouse, Randolph, Utah. 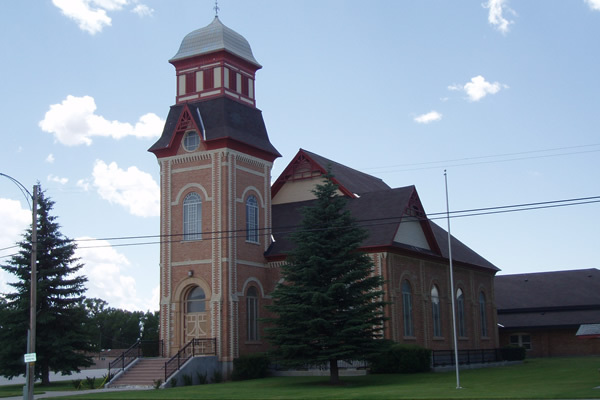 The Randolph Tabernacle, a historic building in Randolph, Utah. Bear Lake Raspberry Corner in Garden City, Utah. 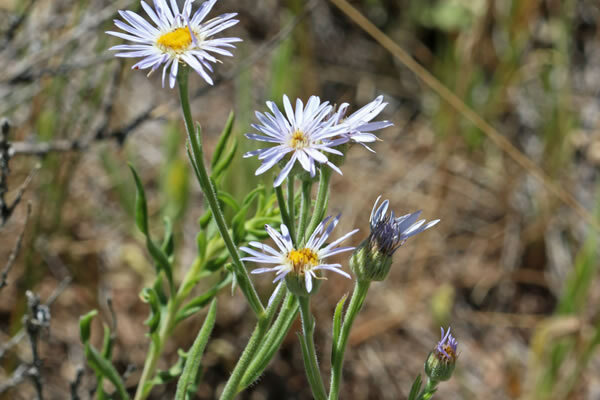 Longleaf fleabane (Erigeron corymbosus), Aster family (Asteraceae) found in the small hills along road SR-30 in Rich County, Utah. Bear Lake is known for raspberries.